This Saturday, April 21, from 10 am to 12 noon, join Peerless Rockville for a tour of The Alaire at Twinbrook Station, the beginning of a significant, New Urbanist community called Twinbrook Station being developed by the JBG Companies and WMATA. It’s the first Gold Leadership in Energy and Environmental Design Neighborhood Development (LEED-ND) plan in the Washington metropolitan area, has been designated a Smart Growth project by the Washington Smart Growth Alliance, and received the International Charter Award for Excellence from the Congress for the New Urbanism. So if you want to know what all the fuss is about, staff from JBG will discuss their approach to development around a transit station, view an apartment, and find out more about their future plans and on-going projects, both at Twinbrook Station and on adjacent properties. Tour starts at 10 am at 1101 Higgins Place (the entrance to the Alaire apartments) and costs $7. Space is limited and reservations are recommended. 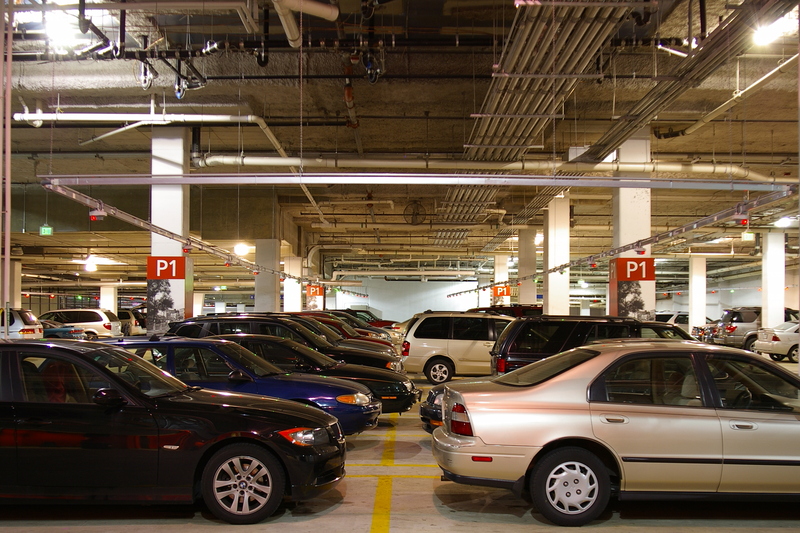 Two-hour free parking in the Alaire garage (and the adjacent Metro lot is free on weekends). For more information, please visit PeerlessRockville.org or call 301-762-0096. And just in case you didn’t catch my previous tweets, it appears that the nearby Walmart project at the Rockville Pike and Bou Avenue has been temporarily postponed: Bagel City recently signed a two-and-a-half year lease. A few doors down, the Office Depot is closing but it’s unrelated to future developments of the site (btw, everything is on sale at 10-30% off but is non-returnable). In other related news, a couple of Rockville’s communities will enjoy national attention in May when I co-lead a tour of New Mark Commons and King Farm for the annual convention of the American Institute of Architects. We’ll be looking at cutting-edge planned communities in Montgomery County, starting with 1930s Greenbelt and ending with the 21st century King Farm. Lunch will be in Town Square, which has turned up as the poster child for the Congress for the New Urbanism. If you thought Rockville was just a little sleepy suburb, it’s time to change your mind. At its August 15, 2011 meeting, in 35 minutes the Mayor and Council of the City of Rockville unanimously approved a fifty-year lease of the three Town Square parking garages to Street Retail, Inc. (a wholly-owned subsidiary of Federal Realty Investment Trust (FRIT)). As Rockville Patch and the Gazette have reported, the lease provides the City with $300,000 in annual rent plus 30 percent of net income and FRIT manages and maintains the garages 24/7 as a “first class public parking garage.” The wayfinding system (red/green lights for each parking space) will stay but FRIT will remove the paying system where you enter your parking space number at a station. FRIT sets all the parking rates (including monthly passes and prepaid cards) and can establish a validated parking system beginning September 1, 2011 for fifty years. Many suburbanites take free parking for granted, whether it’s in the lot of a big-box store or at home in the driveway. Yet the presence of so many parking spaces is an artifact of regulation and serves as a powerful subsidy to cars and car trips. Legally mandated parking lowers the market price of parking spaces, often to zero. Zoning and development restrictions often require a large number of parking spaces attached to a store or a smaller number of spaces attached to a house or apartment block. If developers were allowed to face directly the high land costs of providing so much parking, the number of spaces would be a result of a careful economic calculation rather than a matter of satisfying a legal requirement. Parking would be scarcer, and more likely to have a price — or a higher one than it does now — and people would be more careful about when and where they drove. Mayor and Council cutting the cake. This Sunday night is the next 150th event, with an illustrated lecture on the history of Rockville by Eileen McGuckian at the Fitzgerald Theater (Glenview Park) at 7 pm. In October, the City of Rockville unveiled the new markers for the historic places around downtown associated with African American history. It was a beautiful day and a long trail of people followed along to visit the many sites, so if you missed it, Channel 11 now has it available online (it won’t be the same as doing it yourself, but you can get a sense of the fun we had that day). Judith Inglese fitting the tile into place. 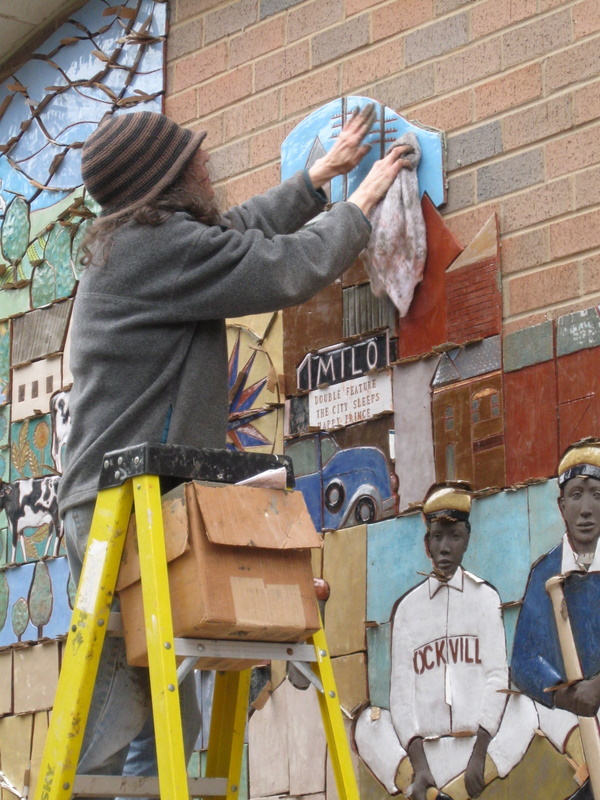 For a change of pace from the election, have you noticed that Judith Inglese is installing a wonderful ceramic mural depicting the history of Rockville on the wall facing Washington Street in the Town Square? Her handcut and glazed tiles fit together as a puzzle (not just squares of painted tile) and includes bas relief elements. When you see it, it may remind you of the cafeteria mural at Twinbrook Elementary School (1987), two murals at Luxmanor Elementary School (1989), and the entry plinth at the Senior Center (1998)–those are her works as well. She is currently in the midst of installing the second of three murals and she was happy to chat when I stopped by (but she’s on a schedule and working with grout, so don’t talk too long!). When she’s finished, you’re not only going to enjoy seeing it, but touching it as well. What a marvelous addition to our city’s public art collection! Judith trained at the Accademia di Belle Arti in Rome, Italy, the Boston Museum School of Fine Art, and Sarah Lawrence College in Bronxville, New York where she received her bachelor’s degree. As a student at Sarah Lawrence, she was memorably encouraged by her art professor to go as far away from New York City as possible in order to more freely develop her individual craft. She ended up in the serenity of Leverett, Massachusetts where she currently lives with her family, two dogs and more than a handful of chickens. Second of three panels being installed. Judith Inglese receiving a “buttered” tile. Tile mural detail in Town Square, ungrouted with cardboard spacers. Tile mural detail in Town Square, ungrouted. Grouting the tile panel and washing the surface. Q. What qualities and experiences distinguish you from the other candidates? I have decades of experience in public service, giving me a broad understanding of city government. 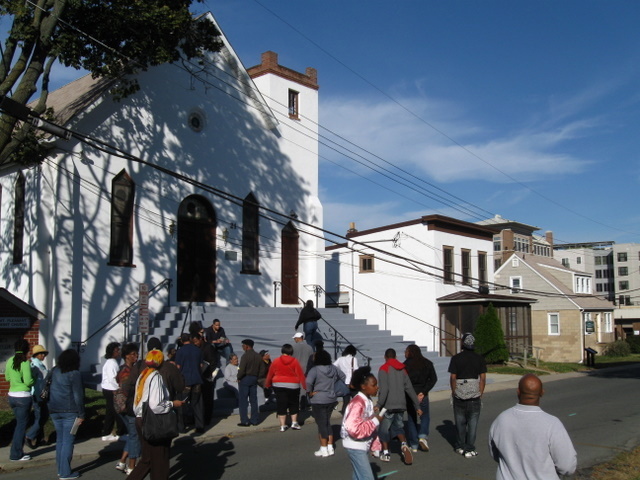 During my tenure on the Historic District Commission, we not only preserved historic places and protected property values, but also simplified processes for property owners, updated and expanded the commissioners’ handbook, promoted joint meetings with other commissions, and installed markers for African American historic sites–all of which required working with a variety of people within a complex system. Before moving to Rockville in 2001, I served on the City of Upland Planning Commission and Main Street Upland (a downtown business association), where I developed ordinances to allow sidewalk cafes and bed-and-breakfast businesses, crafted design guidelines for a major housing development, coordinated events that brought customers to downtown, and helped our business association achieve certification. Finally, I am the only candidate from the southern side of Rockville, which would ensure a diversity of perspectives on the Council. Q. 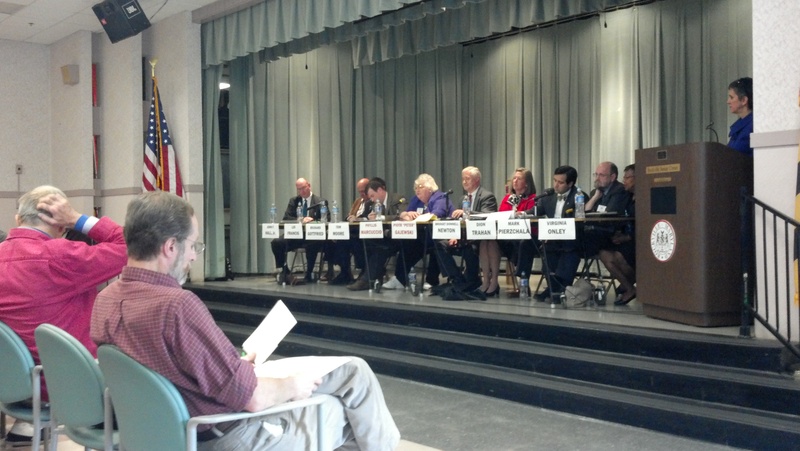 If you are an incumbent, how did you vote on the fiscal 2010 budget and why? If you are not an incumbent, how would you have voted and why? Given that the past three years had incurred deficits and that are reserves at a minimum, I would have sought to build up reserves to create a “rainy day” fund until the worst of the economic storm had passed. If that proved too difficult to achieve, I would have prepared an alternative budget with a 5% cut in the event we had to make changes later in the year, allowing us to move ahead hoping for the best but prepared for the worst. Q. How should the city proceed with RedGate Golf Course? If it continues to lose money, should the city continue to keep it open? As a recreational facility, it should be reclassified from an Enterprise Fund into the General Fund and made part of other recreational facilities, such as the swim center. All recreational facilities, including the golf course, should be regularly evaluated to determine if they provide good value to the city and to its users. Q. What role should the city have played in the negotiations between residents and Montgomery Housing Partnership, the nonprofit that wants to develop Beall’s Grant II? Was it a mistake not to move quicker with the process, which some say would have secured state funding sooner rather than later? Since this was a controversial issue, the City should have had the meetings facilitated by a neutral, third party to ensure everyone’s views were heard and considered in a mutually respectful manner, as well as proceeding as quickly as possible, both for the sake of the property owner as well as the neighborhood. Secondly, the controversy revealed a weakness in the Zoning Code, since the use and design of Beall’s Grant II was approved by the Planning Commission. The Code should have been reviewed to determine how it could be improved or revised to avoid future problems. Q. Did the city’s recent compromise with Town Square merchants provide an ample solution to the discussions on whether to extend the hours patrons should pay to park in the three city-owned garages? 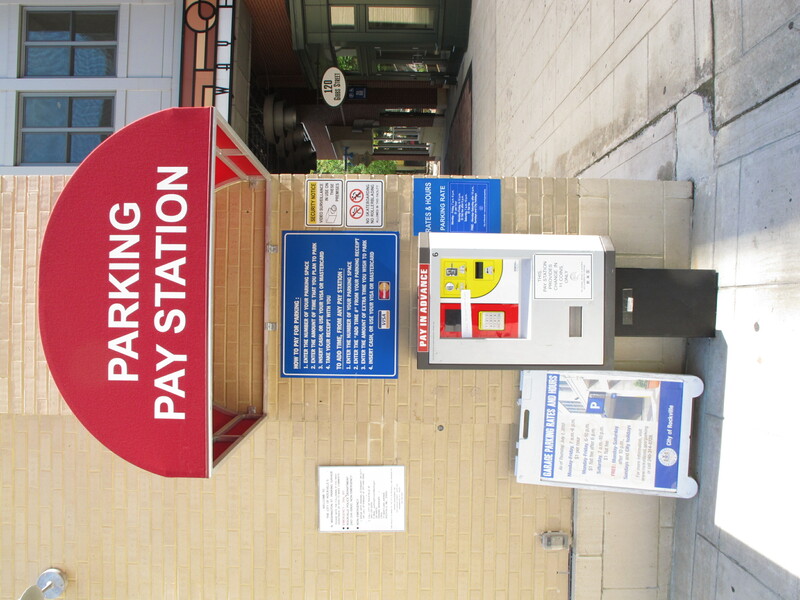 How can the city make up the money that it might have received if it extended the paid-parking hours as they had originally been proposed? Town Square is based on a complex arrangement between the City and several partners which required that the City would have to build the garages. The cost of those garages added a $1.4 million expense to the City’s budget, but it was assumed it would be covered by the revenue from parking fees and special property taxes. We also recognized these fees and taxes would be insufficient in the initial years as the Town Center built momentum, and that shortfalls would need to be paid by the City. We always hope to reach financial sustainability as quickly as possible, however, the downturn in the economy and delay in opening the grocery store has exacerbated the situation. We have a symbiotic relationship with the merchants and residents of Town Square: if they fail, we fail. It is in our best interest to ensure that the Town Center does not fail, but its success may lie far beyond parking fees. As a former boardmember of a downtown business association, we discovered that events (rather than free parking) were the best way to attract and retain customers. Secondly, rather than talking among ourselves, we conducted research to better understand what customers wanted. It frequently turned out to be things we had never considered, such as better landscaping, more trashcans, and public restrooms, as well as a different mix of stores. Q. How well does the city (elected officials and staff) communication with its residents? Are there ways it can improve, and if so, how? instituting email addresses for every board and commission so that the public can submit comments via email, not just mail or in person. creating a blog for city announcements and projects which would allow comments and discussion by residents. holding Mayor and Council workshops throughout the city primarily for the purpose of hearing from local residents about their concerns and interests. developing a central electronic calendar of events and activities for all civic associations and non-profit organizations operating in the city. Q. Many have complained that the council has lacked civility toward each other and the residents who come before it. How would you guarantee that civility becomes a priority in the next two years? Mutual respect among councilmembers, the staff, and the public has been quite low in the last few years. Guaranteeing civility is difficult, but there are two things I would pursue. First, I would continually remind myself and others that we all share the same goal–a better Rockville–and thus we’re all on the same team, not opponents or competitors. Secondly, to gain respect, you must first give respect, which requires listening to other perspectives with sincerity and a willingness to change your mind. I’ve always taken this approach on the Historic District Commission (watch any meeting or ask any commissioner) and have already taken this approach with the city council candidates (I’ve met with several of them during the race so we can get to know each other better). However, citizens also play a role. In the event a councilmember is hostile, disrespectful, or abusive, it is our responsibility to remove him or her from office at the earliest opportunity. The City of Rockville has been working for nearly a decade to recognize the history of African American in the city and yesterday marked a major accomplishment with the installation of several interpretive markers in downtown. Many people who shop, work, and live in the Town Square don’t realize it was once a thriving African American community which was demolished during the 1960s and 1970s due to urban renewal. Today, very little remains and the plaques remind us of how much was lost–and also that African Americans have a long and distinguished history in Rockville.